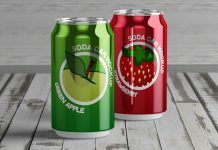 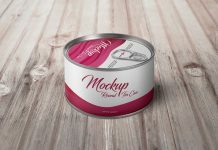 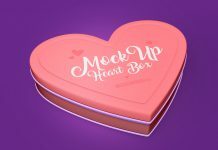 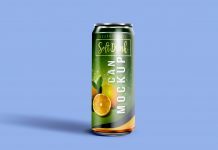 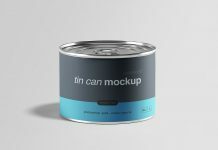 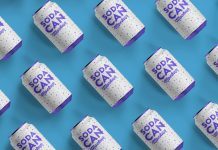 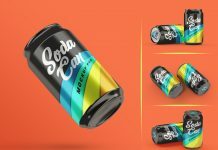 A free cosmetic tin can mockup created by graphicpear with attention to detail. 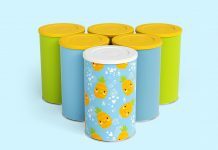 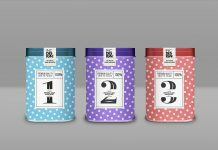 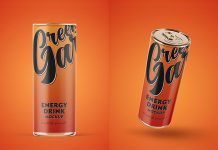 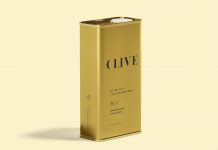 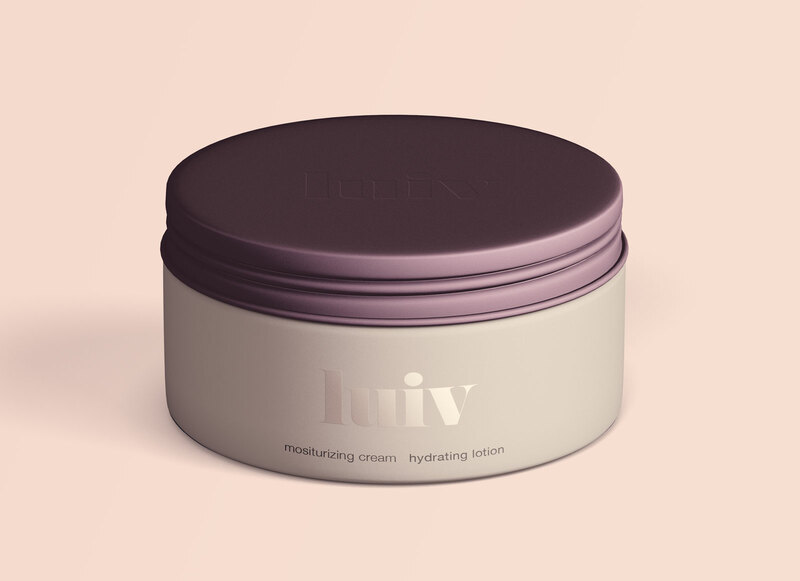 There are 4 smart object placed on the top of the layer panel, first one is placed to insert label design, second one to apply foil color, third one to change the artwork of the jar cap and last one to change the color of the cap. 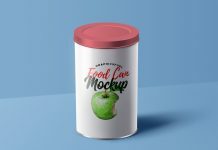 Use this mockup to showcase products related to, ointments, cream based products, powder based, gel or even oil based products.